Measure your progression! 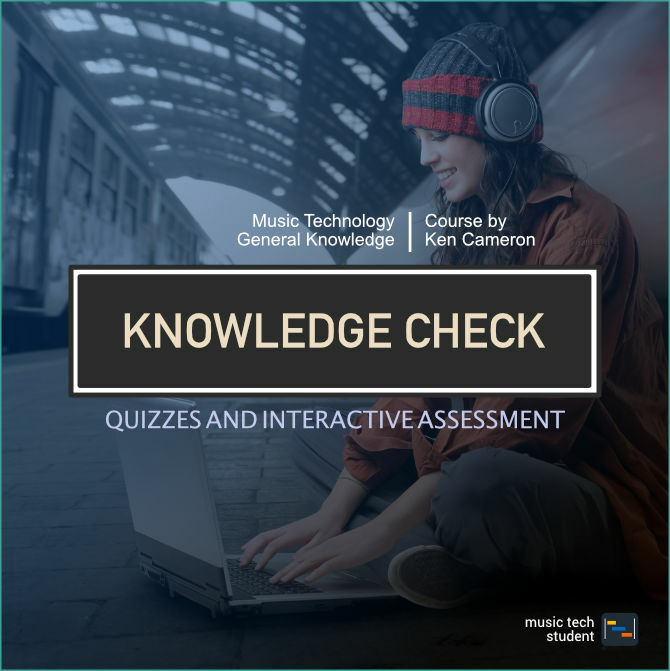 In these knowledge checks, you will gain an opportunity to discover how far you have come and how much you still need to learn. At periodic intervals after completing an area of study or topic, you should use this area to test your understanding.